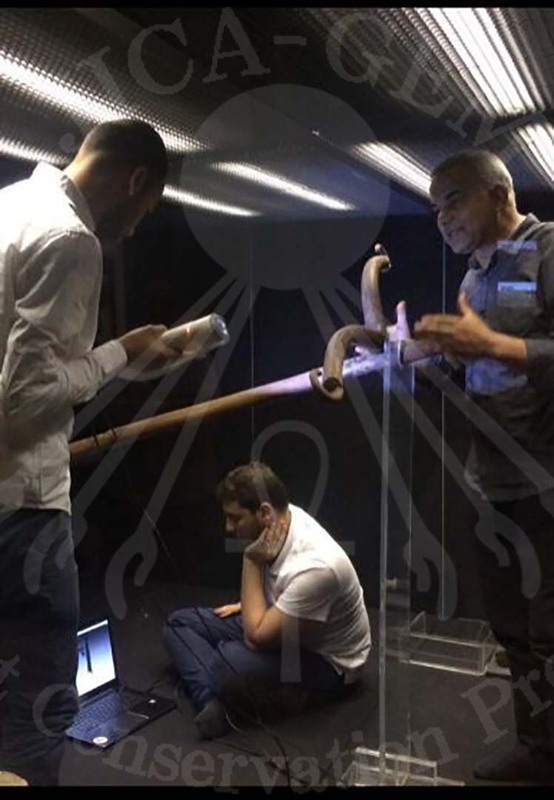 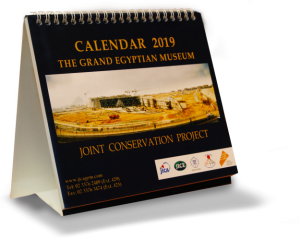 Since March, 2018, some members from the Grand Egyptian Museum Joint Conservation team have gone to Luxor Museum to prepare for the transportation of the 4th Chariot of King Tutankhamun to the Grand Egyptian Museum. 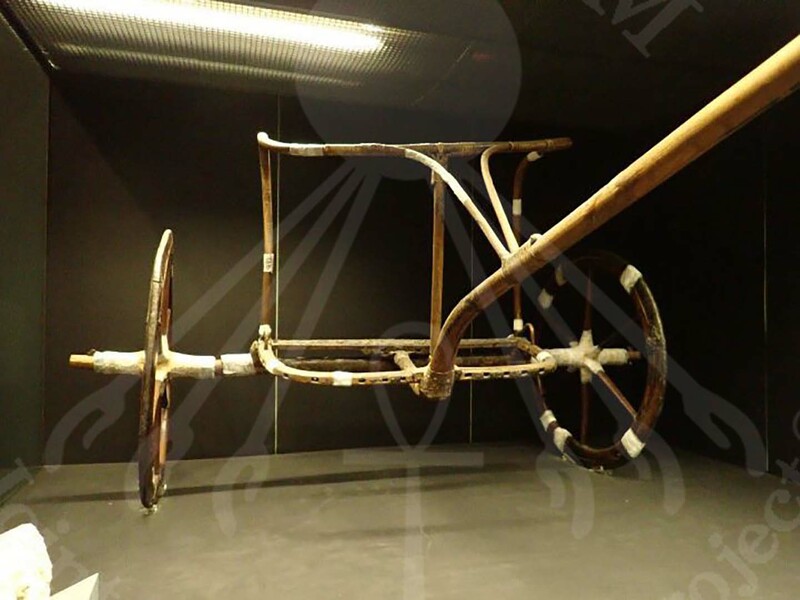 The Documentation team first checked the condition of the Chariot. 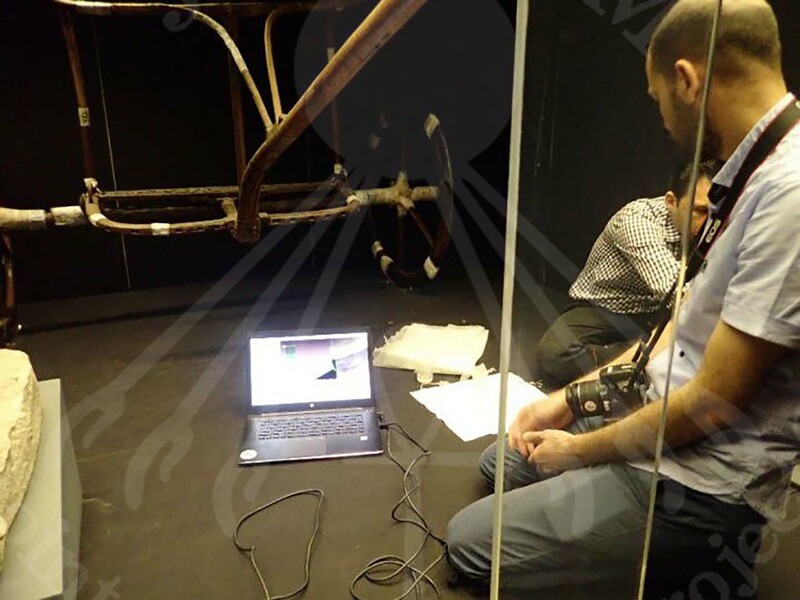 Then they started scanning it by using the 3D scanner before beginning the first aid on the fragile parts of the Chariot. 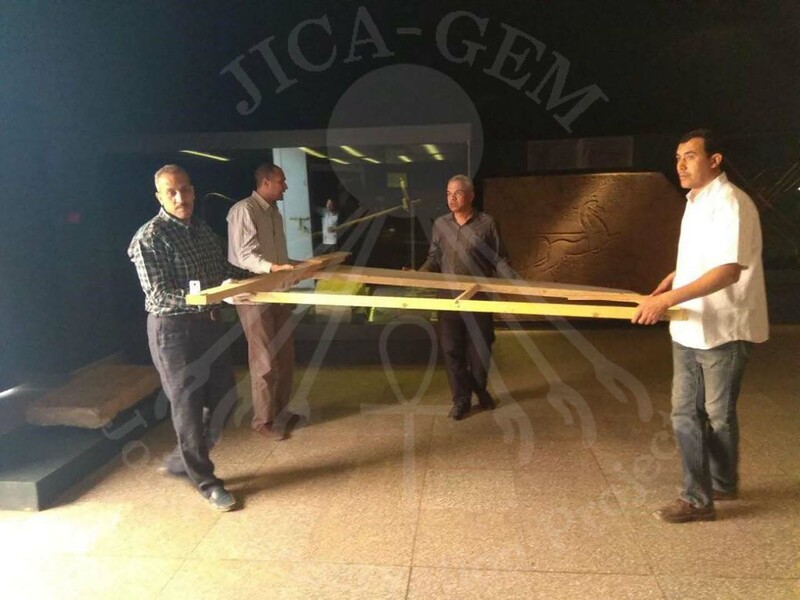 These steps are essential to ensure the safety of the Chariot when being transported to the Grand Egyptian Museum. 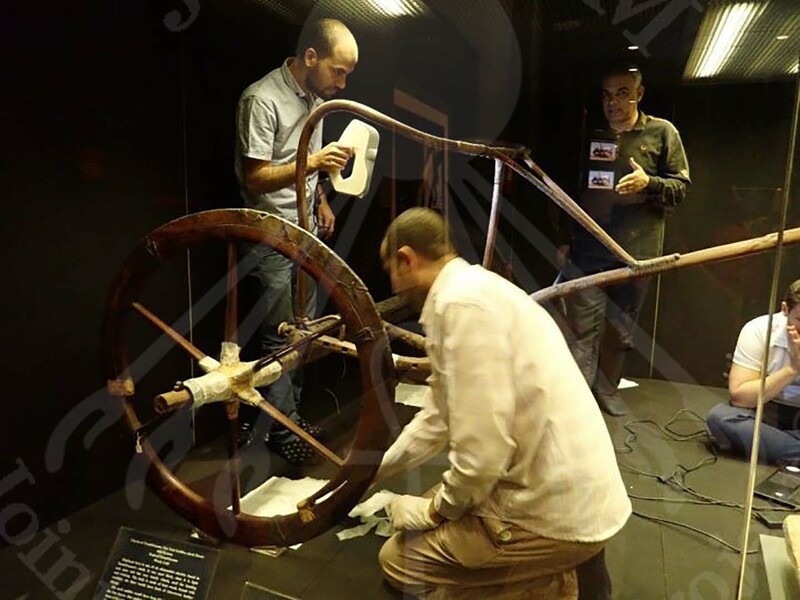 After that, the transportation team has started packing the Chariot at Luxor Museum, preparing for its transportation. 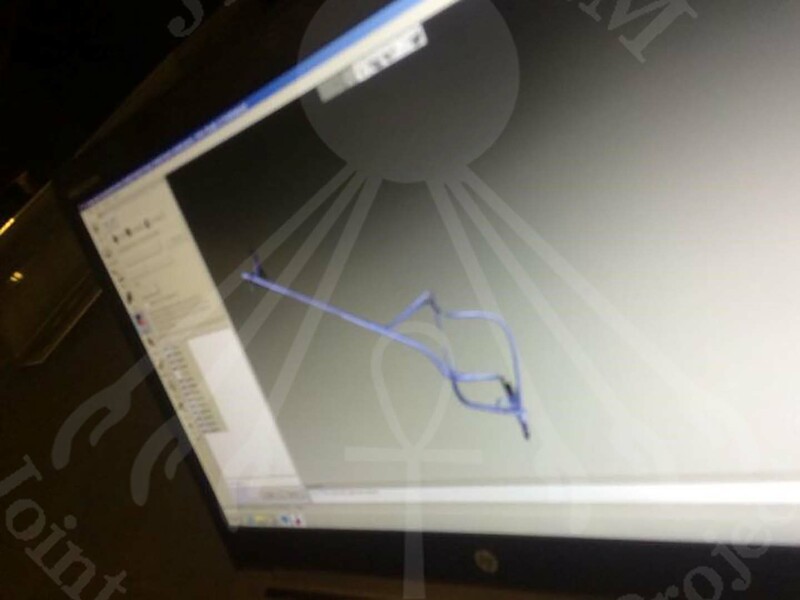 It is expected that the Chariot will be transported soon. 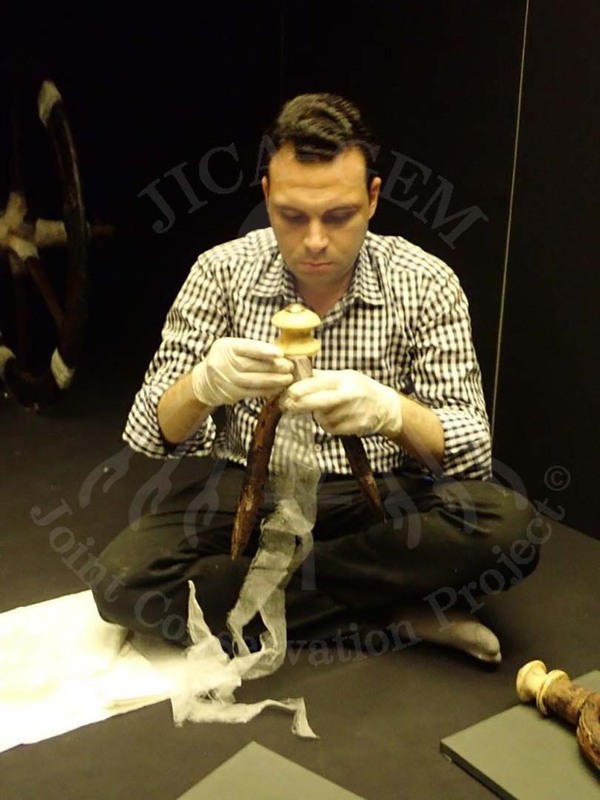 After that, unpacking and fumigation processes will start before being conserved by the wood laboratory team members. 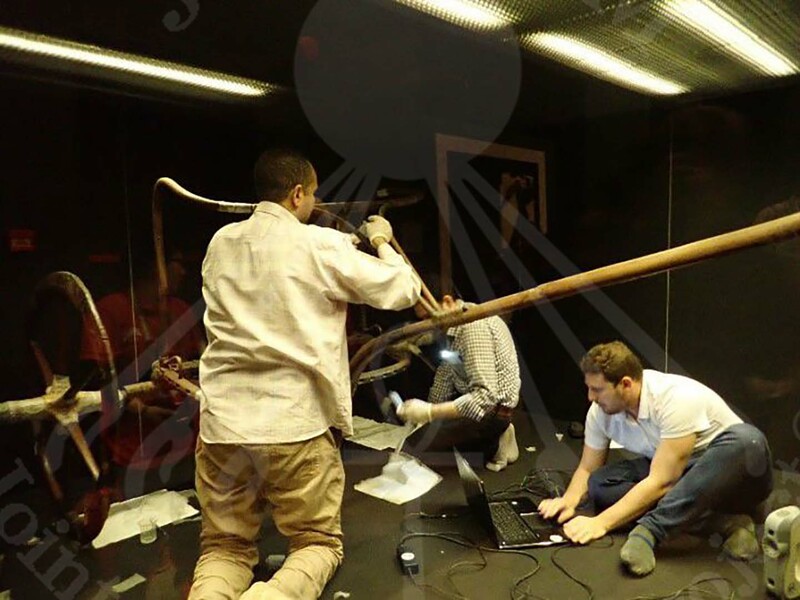 PREVIOUS POST Previous post: More survey conducted on wall paintings using X-ray radiography, electromagnetic radar, and high spec digital microscope.